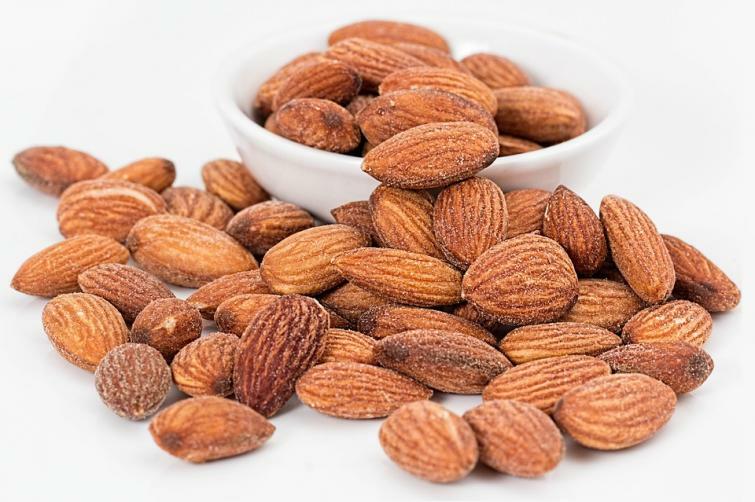 Sydney, Mar 22 (IBNS): Long-term, high nut consumption could be the key to better cognitive health in older people according to new research from the University of South Australia. China has one of the fastest growing aging populations. In 2029, China's population is projected to peak at 1.44 billion, with the ratio of young to old dramatically imbalanced by the rising ranks of the elderly. By 2050, 330 million Chinese will be over age 65, and 90.4 million will be over age 80, representing the world’s largest population of this most elderly age group. Synapse Supplements gBoost Review | The Most Effective Nootropic Supplement!